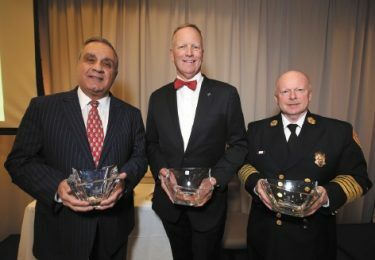 Lowell House Inc. recognized three local leaders in the battle against the opioid epidemic at their fifth annual Living in the Light Gala Thursday. 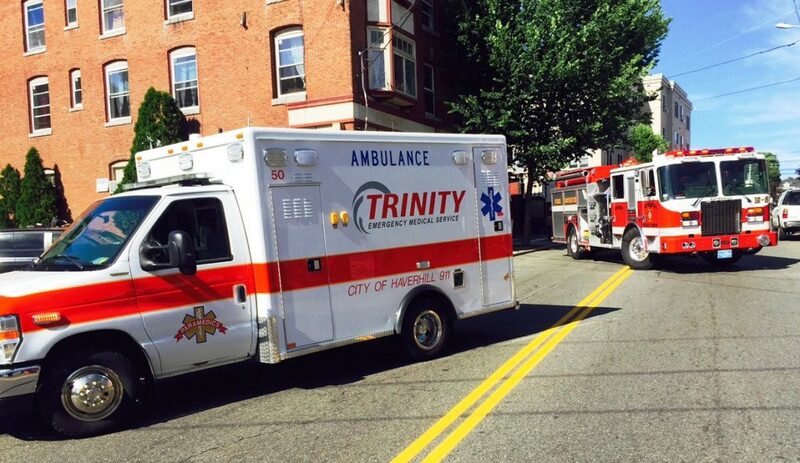 Trinity EMS President and co-founder John Chemaly received a lifetime achievement award and Fire Chief Jeffrey Winward and Jody White, president and CEO of Circle Health and Lowell General Hospital, were also honored for their dedication to their community and the opioid epidemic. “People with addiction struggle throughout a lifetime to maintain a semblance of what we would consider an ‘average’ life — a family, a home, a job, trusting relationships,” the agency said in the event’s program.